We live in Boston, and since we live in a big city having a car is a bit of a headache so instead we take public transportation and do a lot of walking. In the summer it can get really hot and I often get concerned about how Dmitri is going to handle being out in the warm weather. I sunscreen him up, he wears a hat and I try to keep him in the shade, but itâ€™s still so hot. 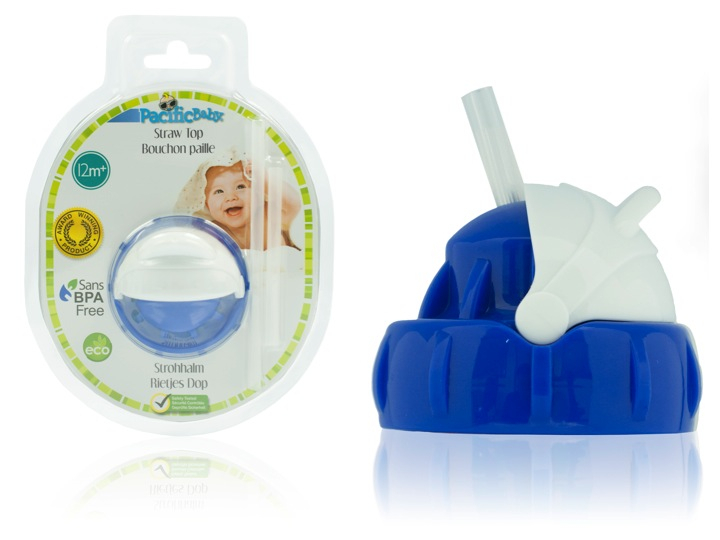 Iâ€™ve found the Pacific Baby all-in-one cups to be a pretty amazing addition to our summer outings, since they are not only super versatile but the are amazing at keeping Dmitriâ€™s drinks cold. Ice cold. In fact, if I add ice to his drink, 4 hours later there are still ice cubes in his cupâ€¦ Pretty fantastic right? They keep drinks cold or hot for up to 7 hours! 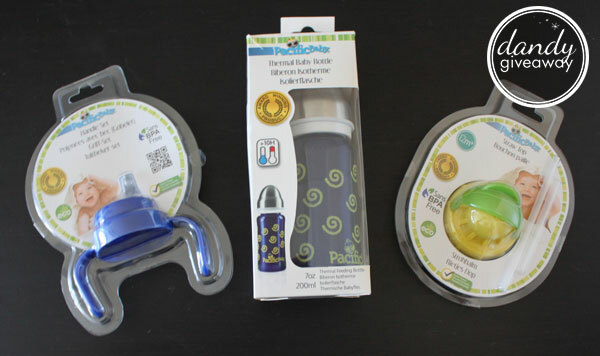 They are a great transition cup and you can upgrade it to meet the needs of your child simply by switching out the mouthpiece on the cup; they have bottle, sippy cup, and straw tops. 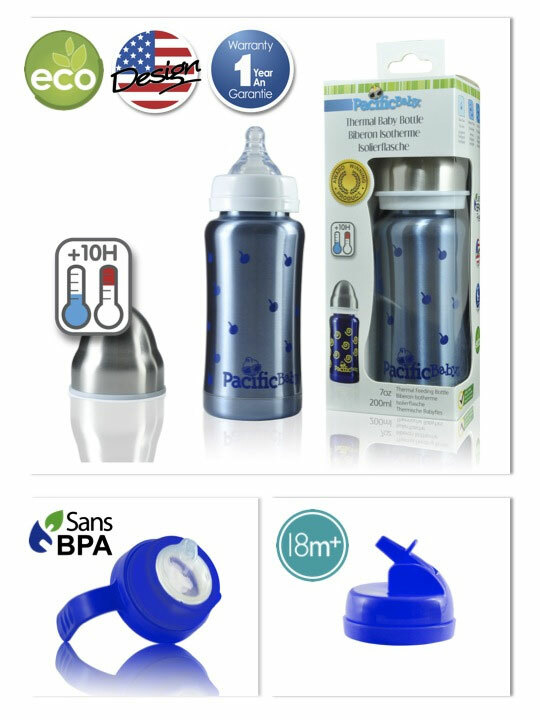 They are environmentally friendly (and you only need one cup for a baby through a 5 year old). Itâ€™s made out of stainless steel which is good for sanitation. Itâ€™s super easy to clean by hand and they are dishwasher safe. 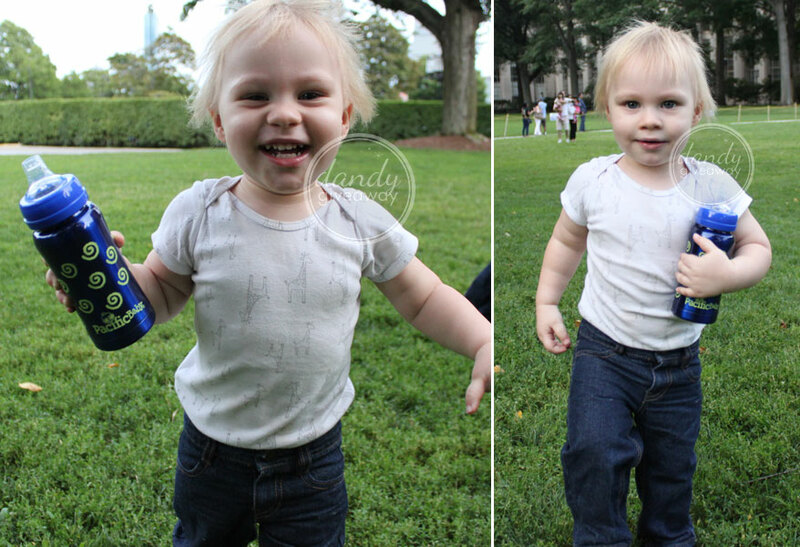 Dmitri never took a bottle, so we didnâ€™t end up needing the default top that came with the cup and instead we went straight for the sippy cup top. Dmitri loved it. Itâ€™s soft and flexible, but weâ€™ve had no issues with spills and the cup really is amazing at keeping a drink coldâ€¦ like to the point Iâ€™m a little bit jealous of it. 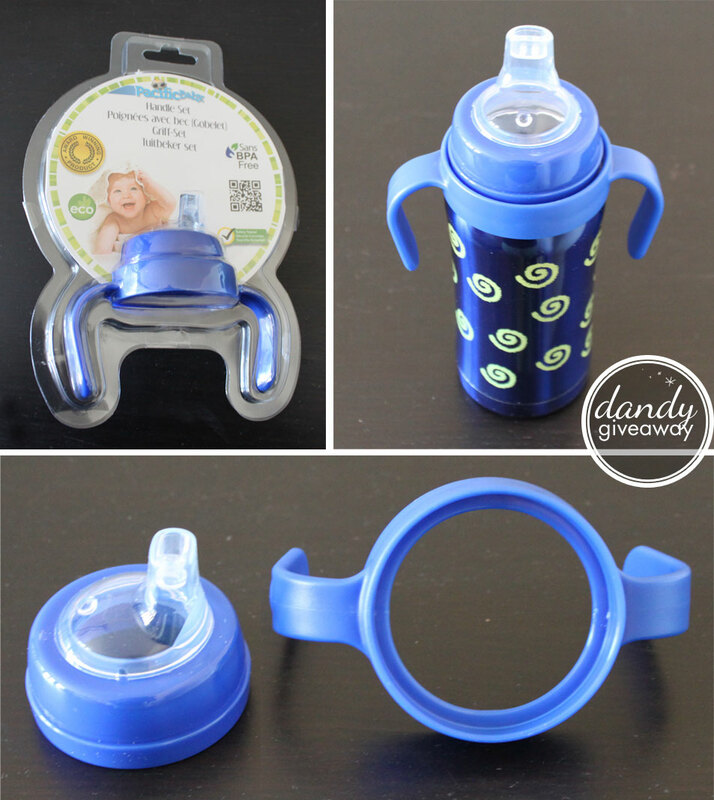 I also love that it comes with lid to cover the sippy cup spout and I can add hand grips to the side if I want them. And for the best part! 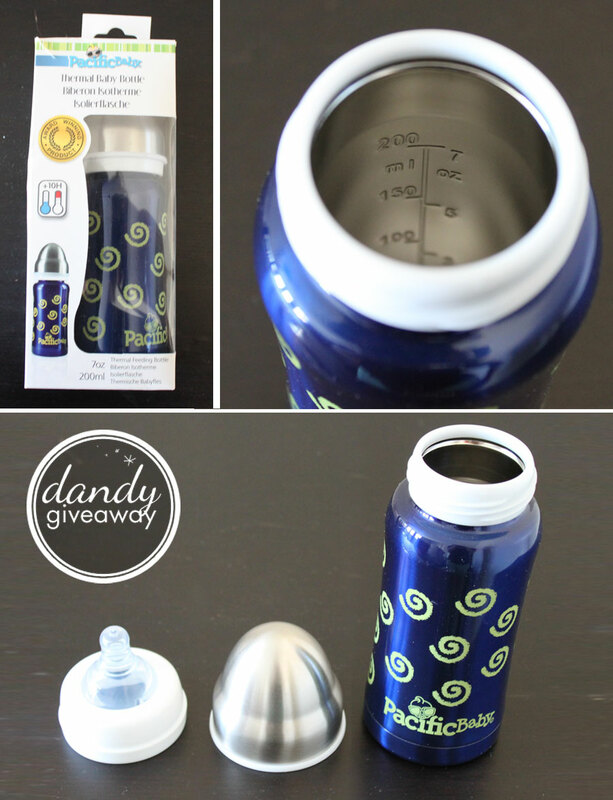 Pacific Baby Worlds has offered one lucky Dandy Winner a 3 in 1 Pacific Baby Bottle!!! 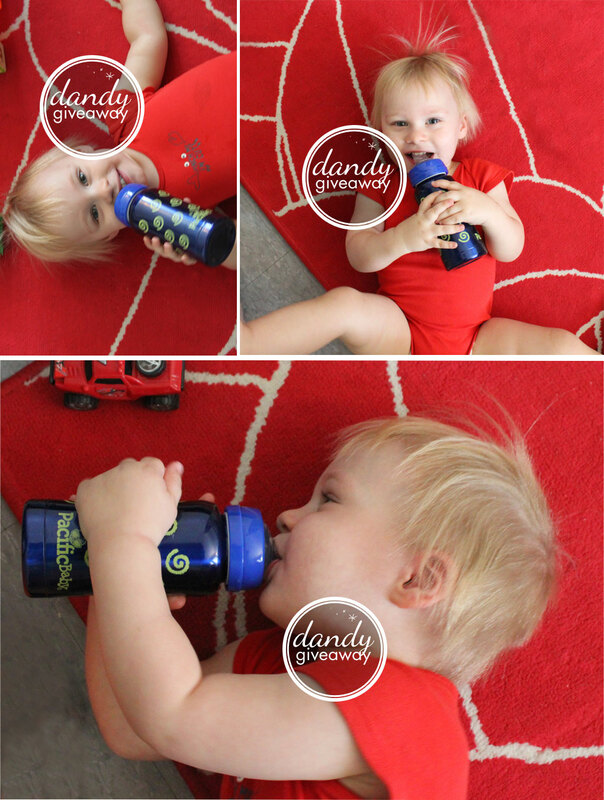 Pacific Baby Worlds has offered one lucky Dandy Winner a 3 in 1 Pacific Baby Bottle!!! *The winner of this giveaway will be drawn no later than the evening of Sept 6th and will be emailed. If the winner does not respond within 48 hours, a new winner will be drawn. *The product(s) in this review was provided to me free of cost for the purpose of conducting this review. All opinions expressed in this review are my own are not influenced by monetary compensation.